Chevrolet stands to sell the most Bolts in large urban areas in provinces with rebates on electric vehicles. General Motors will launch the Chevrolet Bolt electric car in Canada in January but not all Chevrolet dealers in all provinces will get them, at least not initially. GM Canada will focus on British Columbia, Ontario and Quebec, the only provinces that offer government rebates, during its initial rollout. And in those provinces, only dealerships that are set up to sell GM’s range-extended Chevrolet Volt will be able to also sell the Bolt. “There are some outside of there, but that’s the bulk because that’s the nature of the market,” said George Saratlic, lead manager of product, brand and technolo-gy communications for General Motors of Canada. Within 12 months of the retail launch, he said, the Bolt EV will be available in half of all Chevrolet dealerships nation-wide. More than 200 dealers across Canada have submitted statements of intent to sell the Bolt, GM Canada says. The Bolt is significant because its 383-kilometre range is nearly triple thatof the segment-leading Nissan Leaf. The Bolt’s starting price is $44,395, including destination charges, before tax credits. The Bolt is a compact, utilitarian hatchback with design features such as a thin front seat to increase rear leg-room, aimed at making the car attractive to drivers for ride-hailing services. The Bolt’s range and relative affordability form the acid test of how willing Canadians are to switch to electric power and how good GM’s technology really is. Battery electric vehicles make up less than 0.2 per cent of vehicles purchased in Canada. GM dealers began taking early orders for the Bolt a few months ago. One area of concern is around supply, especially in the first quarter of 2017. GM is hedging its bets on production targets after previously overestimating demand for electric or hybrid cars. “We are going to focus on getting the customer orders through, and hopefully we can keep everyone happy at the end of the day,” Saratlic said. 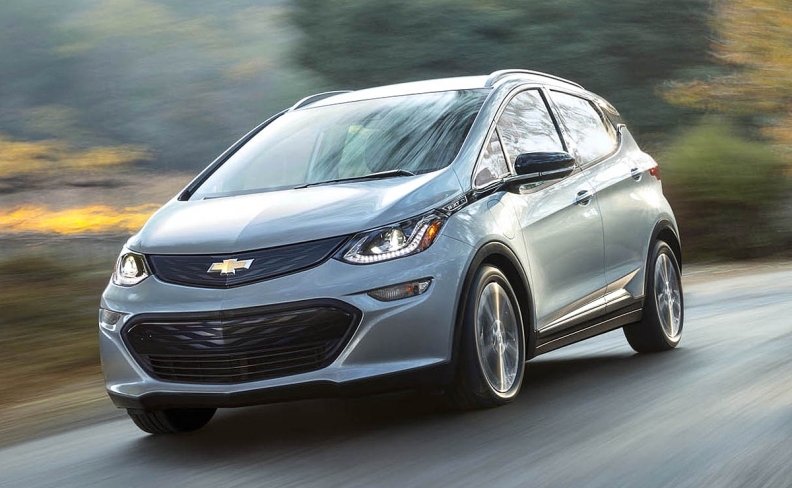 GM also believes there could be an opportunity for dealers to move customers into other GM products if the plug-in hybrid Volt or Bolt don’t fit their lifestyle. Qualifying dealers must also stock the Volt and make significant up-front investments through the installations of charging stations and pay for new tools and service and sales training.